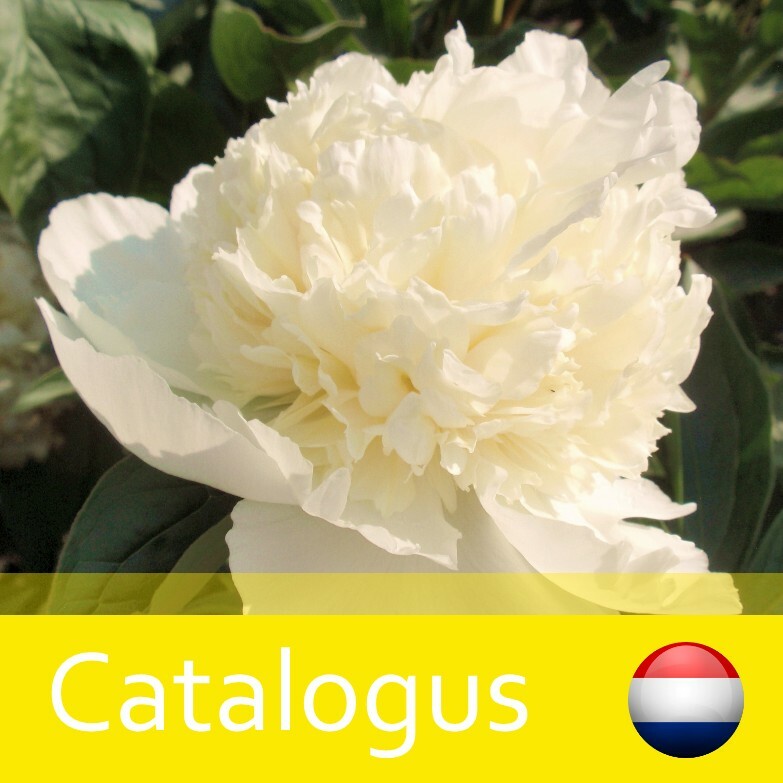 Globular, white flowers with a golden twinkle at the feet of the crown petals. This plant smells weakly. 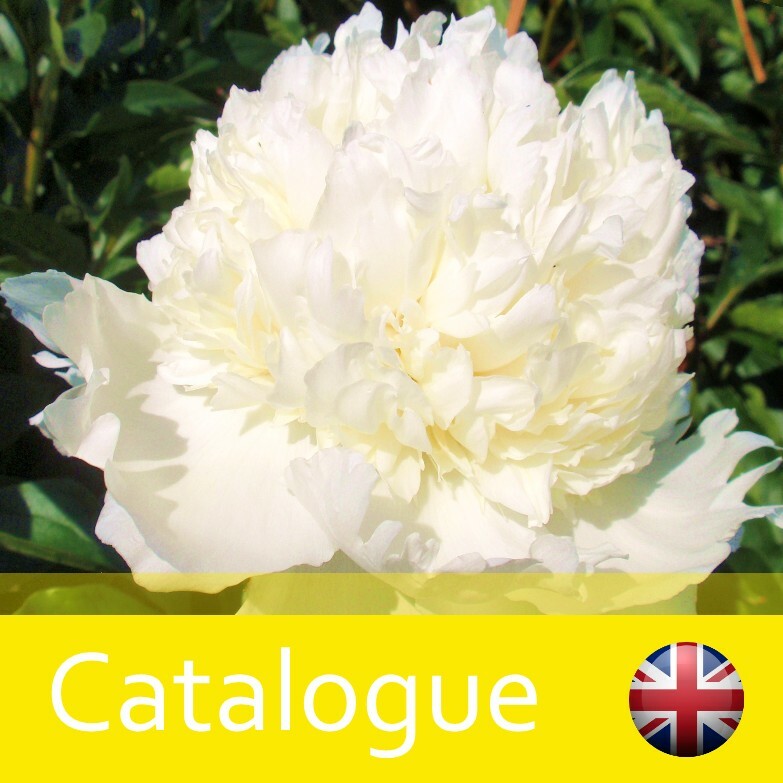 This peony flowers early and becomes ± 80 cm high.